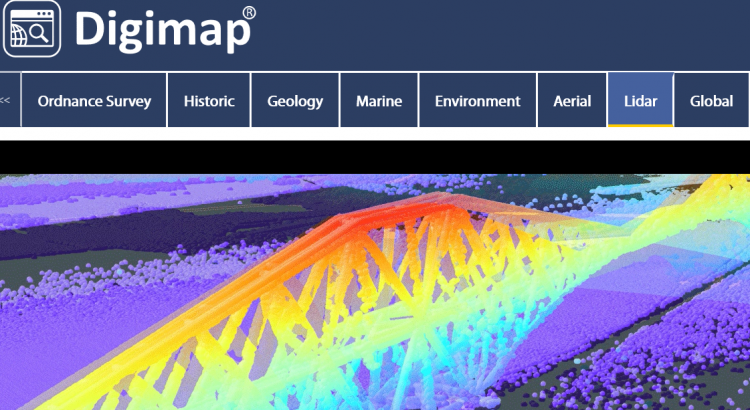 The online map and data delivery service Digimap has been revamped with a new look, upgraded data download, preview images of the data and more new features – see the Digimap Blog for other changes. In addition to our existing access to Digimap Ordnance Survey, Environment, Geology and Historical collections, this year you can access more content. A new Global collection is available free of charge until July 2019 and the Library is providing Digimap Marine, Aerial and Lidar during that time. Make good use of these collections during the trial period and let us know what you think. From 1st August you will need to accept a new licence agreement the first time you use each Digimap collection (even if you are already registered).